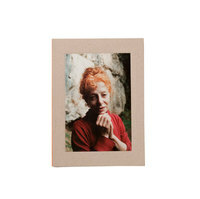 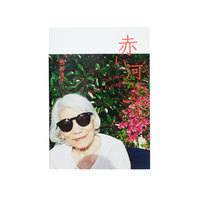 "I took these photographs around 1963 and 1964 at Nagisa Hotel in Zushi, Nagisa Hotel in Shinagawa, and Chigasaki Beach. 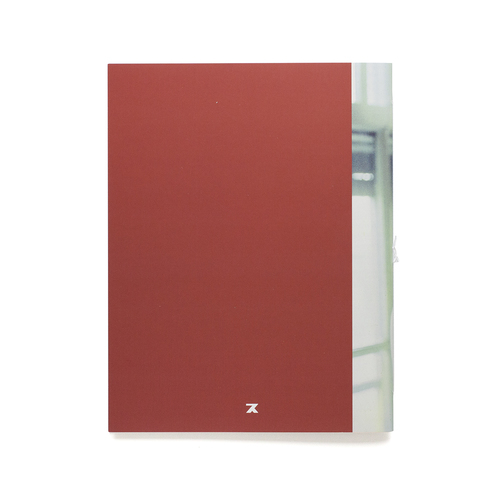 The subject was my girlfriend, her initials Y.O. 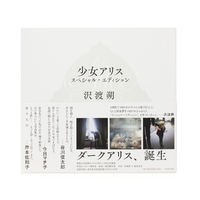 Back then I worked at a design firm in Ginza, Tokyo, and I photographed them in seven or eight sessions we had on my days off. 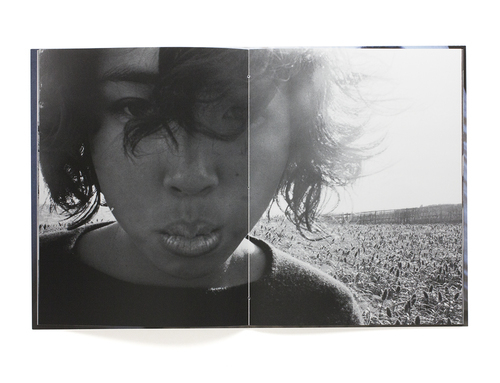 It was my hope to have them published in the monthly magazine Camera Mainichi, but Shoji Yamagishi, the editor, did not approve. 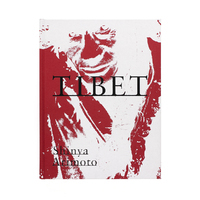 It has been 50 years since then and my wish has finally been fulfilled." 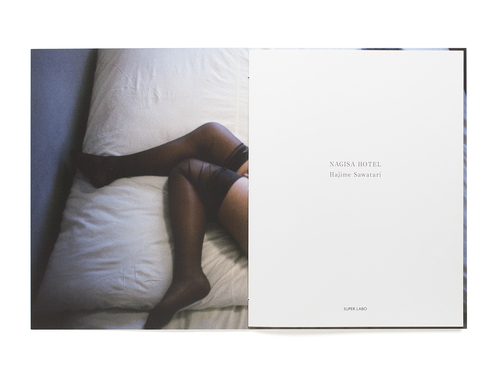 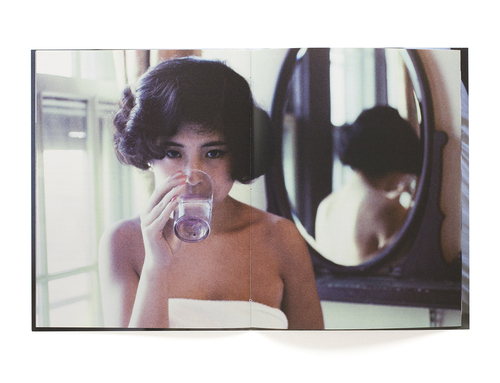 Hajime Sawatari's Nagisa Hotel marks the sixth installment in the photographic series published by Super Labo. 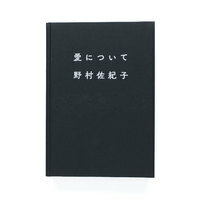 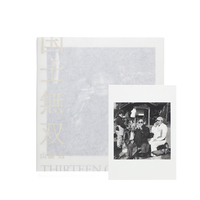 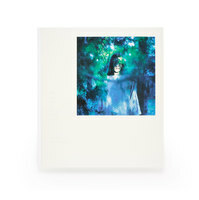 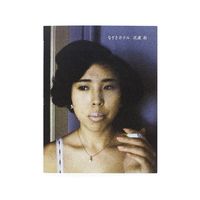 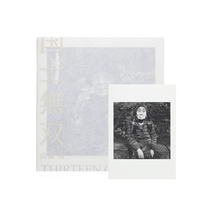 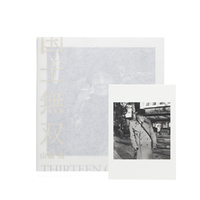 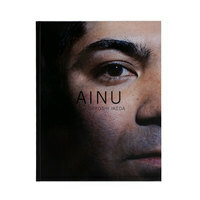 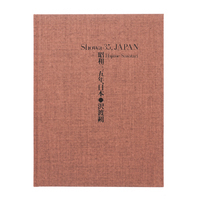 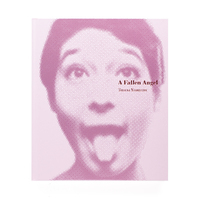 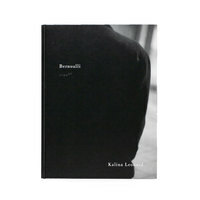 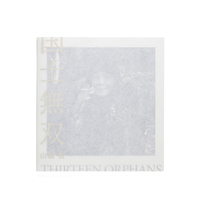 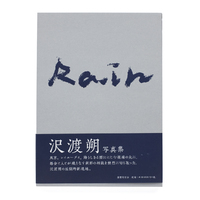 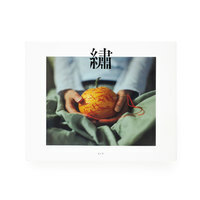 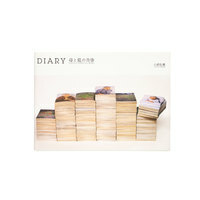 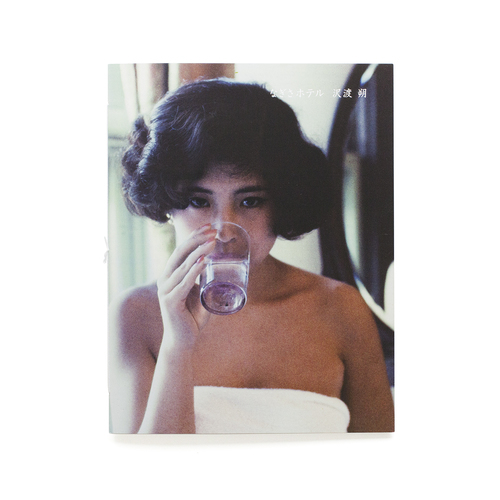 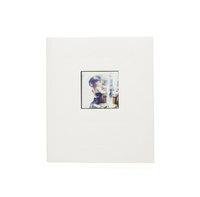 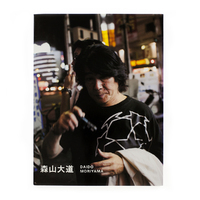 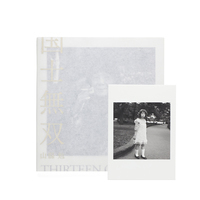 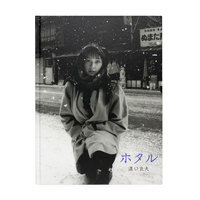 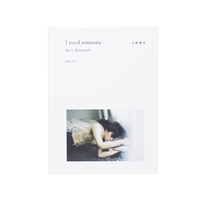 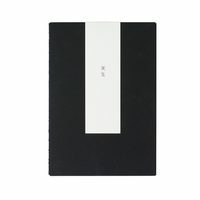 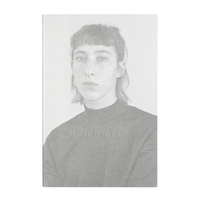 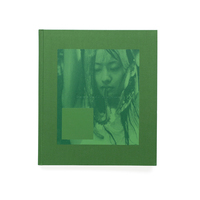 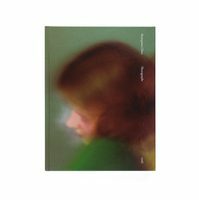 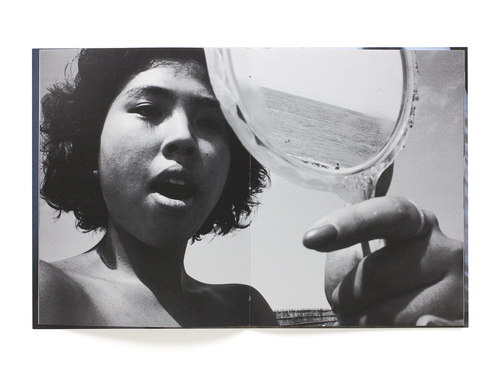 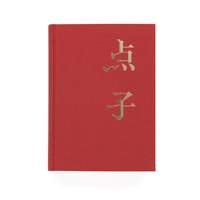 Titled Super labo 32, the series of photobooksso far includes the published works of Issei Suda's Boso Fudoki, Seiji Kurata's Toshi No Zokei, Masahisa Fukuse's Slaughter, Daido Moriyama's Fukei and Keizo Kitajima's CAMP 1979.